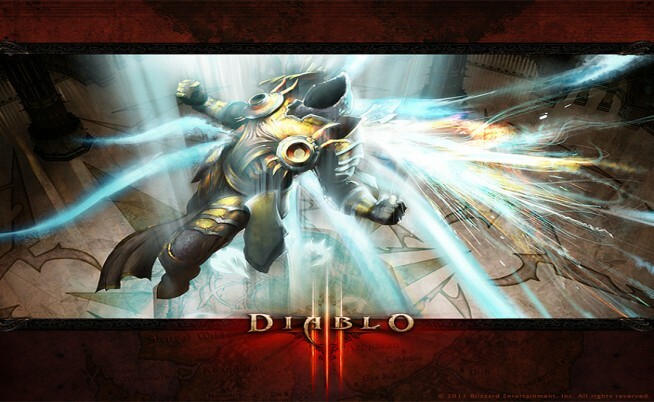 We understand that the launch of Diablo III can be a bit too much to handle and so does Blizzard. After all, you’ve probably been waiting over 11 years for this moment. That’s why Blizzard has put together this nifty guide on how to prepare for the launch of Diablo III on PC and Mac this May 15th. Before reading, we want you to let us know in the comments below, what class will you first be playing as when Diablo III launches? Without further ado, here is Blizzard’s “Launch Day Preparation Guide” as seen on Battle.net. You can thank us later. We will be unlocking the game’s installer at 17:01 CEST on May 14. This will allow you to begin installing the game, troubleshoot any issues you run into, download and install the launch day 1.0.1 patch, and be ready to play as soon as the servers come online.